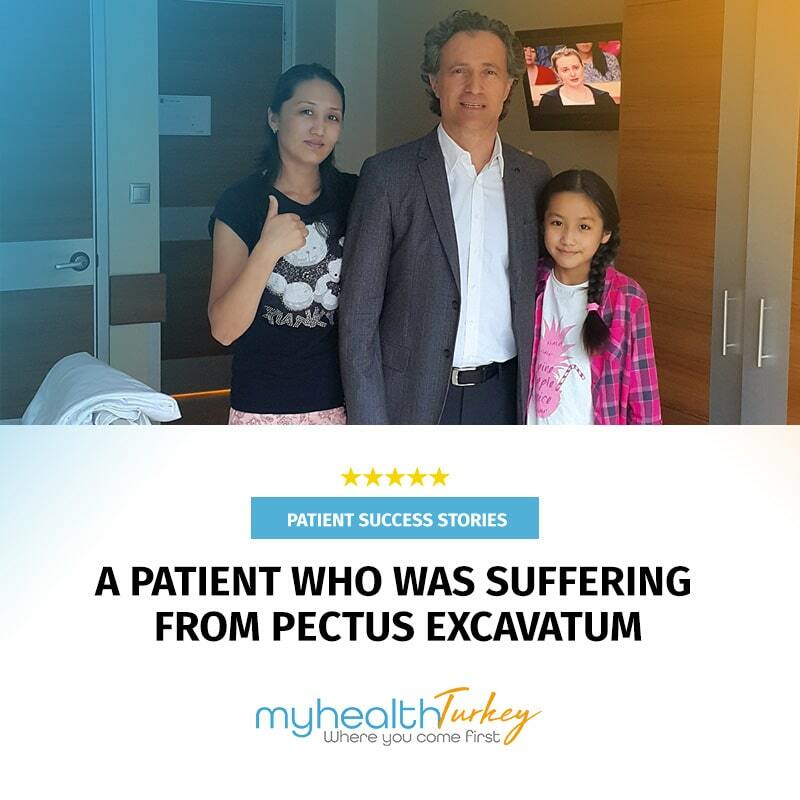 Spine surgery in Turkey is comparable to the best in the world in terms of technical expertise as well as affordable costs. Neurosurgrey and orthopedics departments at our associate hospitals work together to provide diagnosis and comprehensive treatment of cervical, thoracic, and lumbar spine disorders. We pride ourselves on helping to our patients to find the options of care which are the safest, modern and most minimally-invasive. Back pain is one of the most common health problems which is usually causing by sitting for a long time and lack of exercise. It is easy to treat back pain with medication and exercises. But sometimes in severe back pain conditions the pain can not be diminished with simple treatment options. Severe and prolonged back pain can reduce the quality of life and patients unable to complete basic daily activities. Spine surgery is recommended if the back pain can not be relieved after months of convervative treatments such as medications and physical therapy. Surgery is cosidered in conditions if the if the surgeon determined the exact source of pain, such as a herniated disc, spinal stenosis or scoliosis. Our pool of highly trained surgeons are committed to providing excellent surgical services to our patients. Our surgeons have had between 20 – 40 years’ experience in their field. No matter what type of spine surgery you may require, you can be confident in their abilities. Our surgeons are experienced in all aspects of spine surgery. Our surgeons have been at the forefront of utilizing the latest minimally invasive spine surgery techniques for degenerative conditions, deformities, infections and tumors. Unlike the traditional open surgery to perform the minimally invasive spine surgery there is no need to make a long incision, it avoids significant damage to the muscles surrounding the spine. Minimally invasive surgical technique is less invasive than open surgery, reducing the risk of infection, minimizing scarring and patients recover from surgery more quickly and feel less pain after surgery. 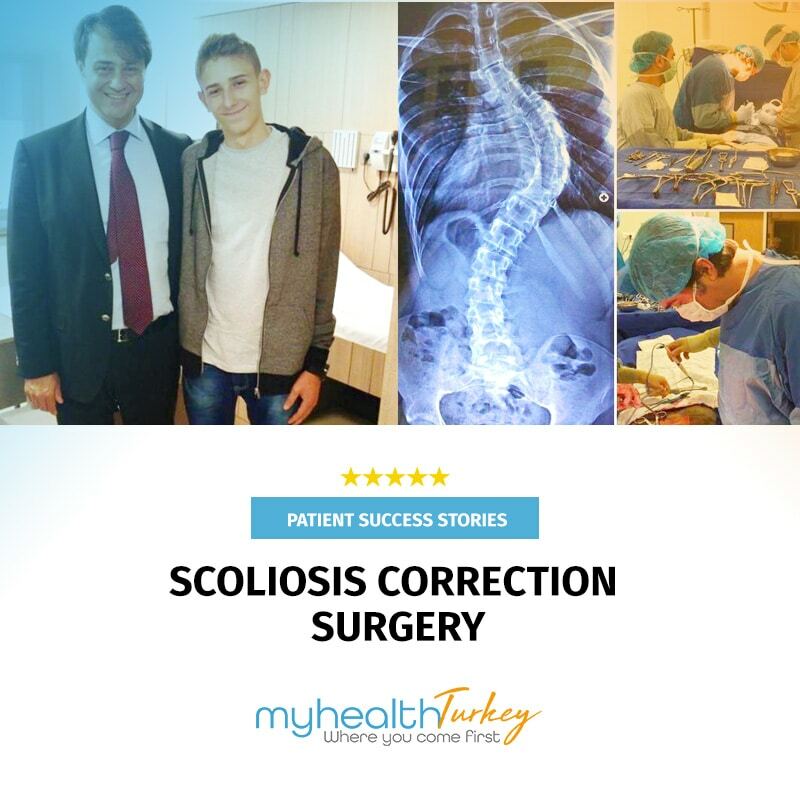 Surgeons in our exclusive network are among the Turkey’s most successful providers of spine surgeries. Specializing in spine conditions our highly-experienced surgeons perform a wide variety of surgeries from minor procedures to extremely complicated surgeries that require extensive inpatient management and treatments. How Does a Minimally Invasive Spine Surgery Work? Before recommending the surgery to determine the exact diagnosis our surgeon will carefully evaluate patient’s spine, medical history, and imaging results such as X-ray, CT or MRI. If non-surgical treatment approaches has been failed and the patient’s conditions fits with the indications of the surgery our surgeon may choose to perform the surgery using a minimally invasive approach. Minimally invasive spine surgery was developed to treat spine disorders with less injury to the muscles and other structures in the spine. During a minimally invasive procedure, our surgeon will use specialized laparoscopic tools and techniques to access the spine through small incision or incisions and muscle dilation. Minimally invasive approach allows to surgeon to separate the muscles and veins without cutting them. Other benefits of the minimally invasive spine surgery are less bleeding, and shorter hospital stay and shorter the time required for healing. Patients usually discahrged from the hospital the day after the surgery. There are many different types of spine surgeries. The type of the surgery is determined by the surgeon depending on patients specific case. 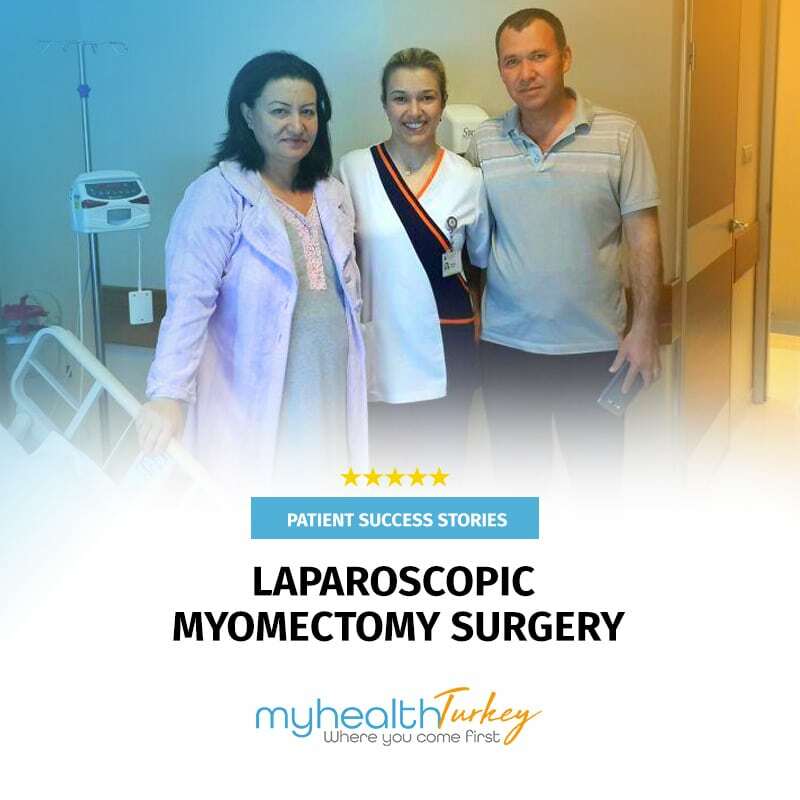 During the consultation to determine the most appropriate surgical options for the patients individual situation, our surgeon will inform the patient detaily about the planned operation and post-operative care and the recovery process. In order to guarantee that our patients get reliable and effective medical care we are carefully selecting best doctors and top hospitals to be part of our exclusive network.Full range of diagnosing and treatment options of spine disorders are available for our patients. The following are the most performed surgical procedures by our expert surgeons. Our services are not just limited with the below listed items. Our surgeons are experienced in all aspects of the spine surgery. We are providing our patients with the same level of compassionate service we would wish for ourselves and for our loved ones. We invite you to experience the best surgical care at our associate hospitals.